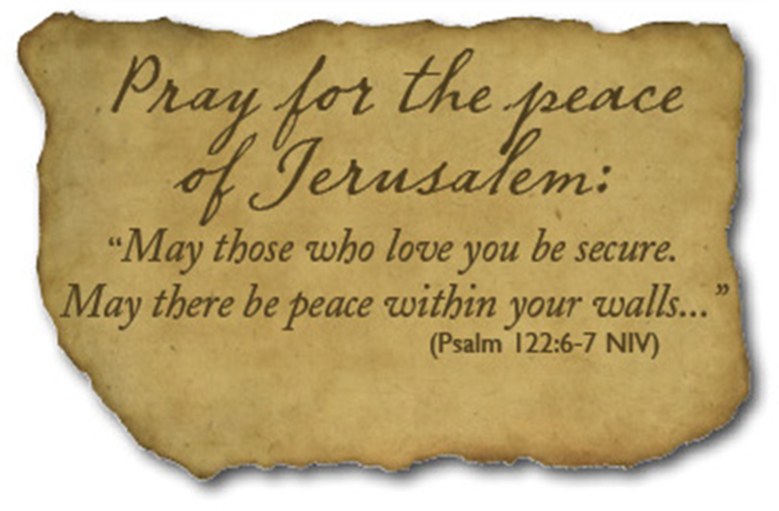 Let us pray for the Shalom of Israel! I was born millennia before I was renamed Palestine by the conquering Romans, and before the British decided to turn my Eastern lands into Jordan, My people, the Jews, maintained communities here for three thousand years, that is until the Arabs decided to massacre those Jews in 1920 (Nabi musa riots) and 1929 (Hebron massacre). Hundreds of civilians were murdered, most of them women and children. Meanwhile, their brother Arab states exiled 1,000,000 Arabic Jews, Erasing their History. I Am Israel – I’ve been attacked four times by five Arab armies in 60 years. I am a survivor; I won every war they waged against me. I told the Arabs who lived on my land that they were welcome to stay, but their brothers said, “leave temporarily while the Jews are taken care of”. I have been offering a message of peace since the day I was born; but my enemies answered only in bombs, bullets and blood – our own, and theirs. I Am Israel – time and time again my name is smeared. Though like the Muhammad Al-Dura hoax, each lie is eventually disproven. My enemies continue to claim that I am committing “genocide”. Tell me, is giving educational opportunities to Palestinian Arabs “genocide”? 20% of the students in Haifa University are Arabs. If I exiled all the Arabs in 1948, why are 20% of my citizens Arabs who vote? Why did I give up the entire Sinai and the Gaza strip, uprooting my own people from their home, only for the HOPE of peace? I Am Israel – In combat ops, I risk the lives of my teenagers to minimize civilian casualties. I make every attempt to target only fighters, often putting my soldiers in harm. In war, I drop leaflets on areas to be attacked, warning civilians to evacuate – Has any other army in the history of mankind done this for its enemy? I waited 8 years to stop Hamas from its daily rocket attacks, some fell on my kindergartens, I am patient, but my patience is not infinite. I Am Israel – I discover new medicines to treat devastating diseases. I’ve developed technology for the creation of Intel, anti-virus, and cell phones. And I lead the world in scientific publications per capita. I Am Israel – one of the smallest countries in the world, and probably the most stubborn – I refuse to give up hope for peace. My friends support me not because of any lobby, but because they see the truth, I am the heart of the Middle East, and the hope for its future. 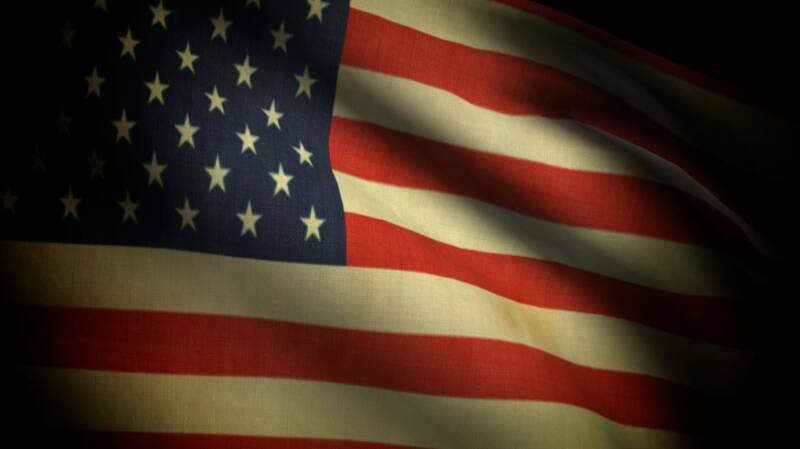 Previous Previous post: Taking back our Republic… THE RESTORE AMERICA PLAN! Next Next post: Turning to Jesus in our hour of need!